The 3-year-old trick that came in Apple's iPhone suddenly got viral on the Internet. There were many people who did not know about this trick. But after being viral they also knew about this trick. A Food Blogger named Crissie Brear-Davis told on a twitter yesterday, In the tweet, he wrote - 'Why dont you told me this trick till today? " After this the tweet became viral. So far this tweet has been retweeted by 45,463 people and 1,02,248 people also liked it. From this trick, the user can use his space bar as a cursor. While typing on the phone, sometimes it becomes a bit difficult to move the cursor to the right place to change the text. For this, you can control the cursor after pressing the space bar for a long time. Actually this feature came in iPhone 6s and iPhone 6s Plus three years ago. The name of this feature is 3D Touch. 3D Touch is a pressure-sensitive feature. Along with the cursor, you can also highlight the text by pressing the keyboard for long periods of time. 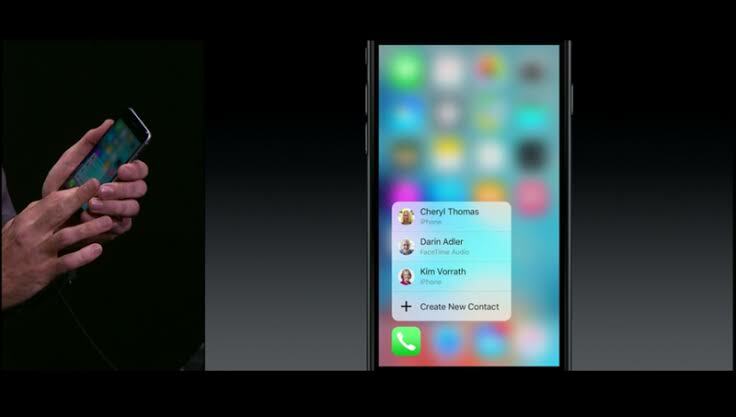 Apple's This 3D Touch also have a feature called 'Peek and Po'. Using it you can see inside without opening it.